Bridgeport’s newest shopping destination, Hardscrabble, is holding its Grand Opening this Saturday, November 10th, from 10am-6pm. 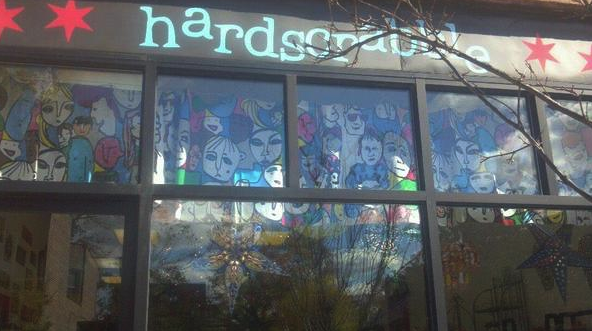 Hardscrabble is a mother-daughter owned gift shop which offers customers gifts for all occasions! You will also find handmade, fair-wage and Chicago-centric gifts. There will be refreshments available at the Grand Opening so please stop by and shop their unique collection! Remember… the holiday season is quickly approaching and this is a perfect opportunity to cross some names off your list.